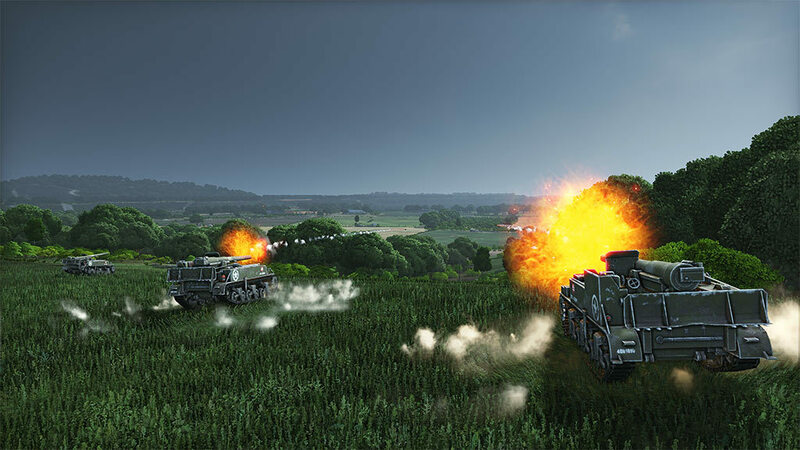 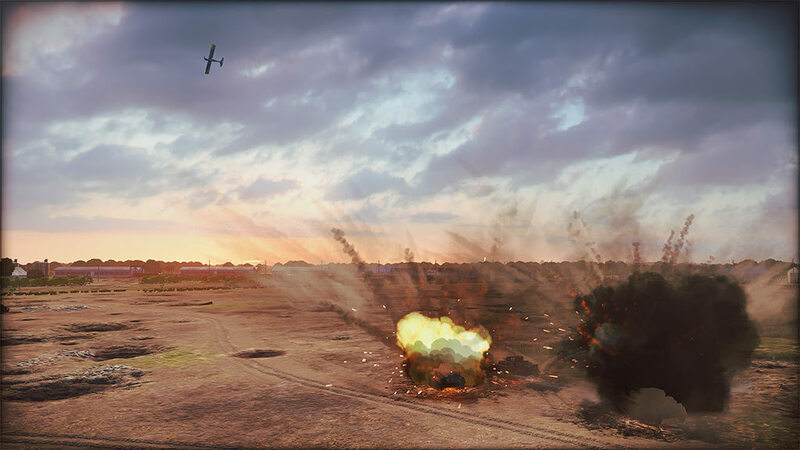 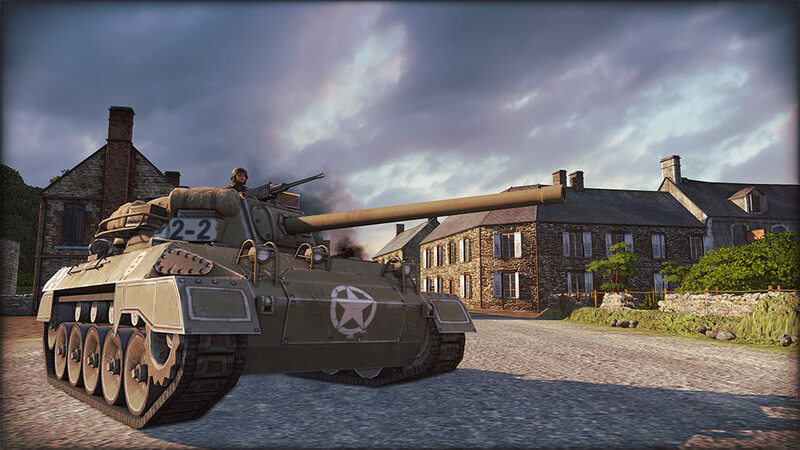 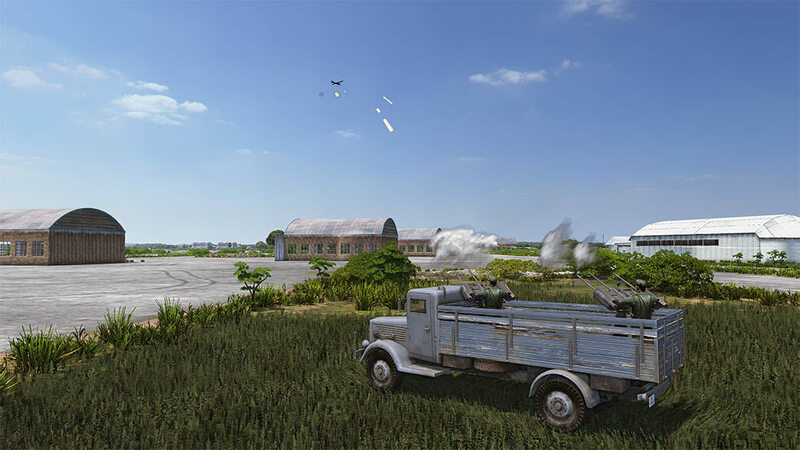 Second Wave is the first Division Pack for Steel Division: Normandy 44, expanding your tactical possibilities to dominate your enemy during the Invasion of Normandy. 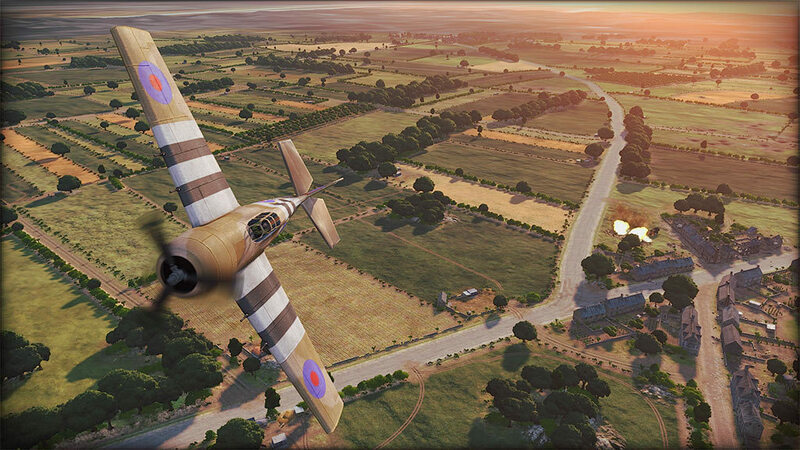 NOTE : Requires the base game Steel Division: Normandy 44 in order to play. 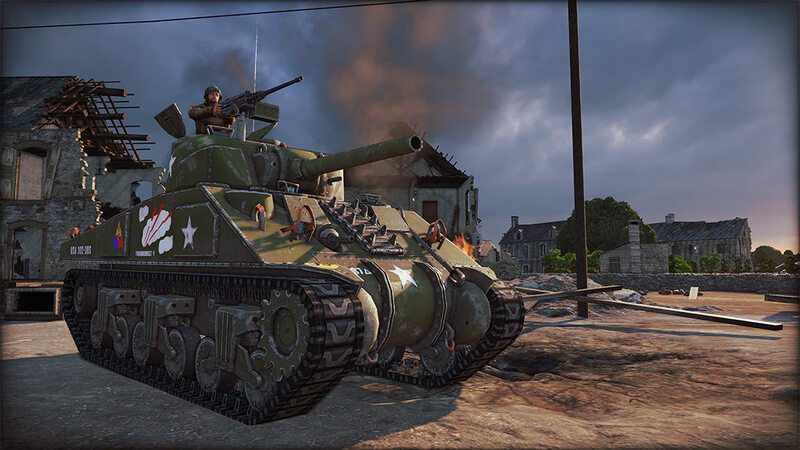 Activation key must be used on a valid Steam account, requires internet connection.